The iconic and unparalleled luxury cruise brand is going from strength to strength, having seen crowds of more than one million people gather in 2015 to celebrate the company’s 175th anniversary. Cunard has subsequently invested over $172 million refurbishing the flagship Queen Mary 2 and Queen Victoria. 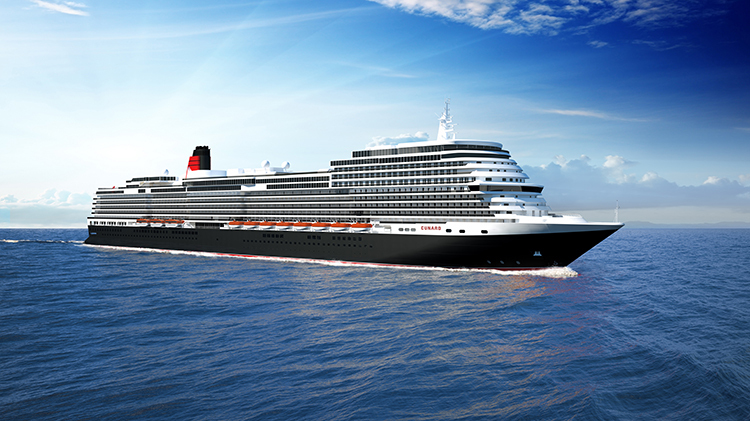 “Cunard continues the legacy of our liners with the commissioning of a magnificent new ship. It’s an especially fitting time with the recent 50th Anniversary of the beloved Queen Elizabeth 2 marking the occasion. We are proud to share Cunard’s enduring luxury liner experience with future generations to be enjoyed the world over," says Josh Leibowitz, Senior Vice President, Cunard, North America. Cunard will be revealing exciting details about the new ship during the course of 2018 and through to the ship’s launch. To view an animated video of the new ship please click here and for more information on the new ship please visit Cunard online. 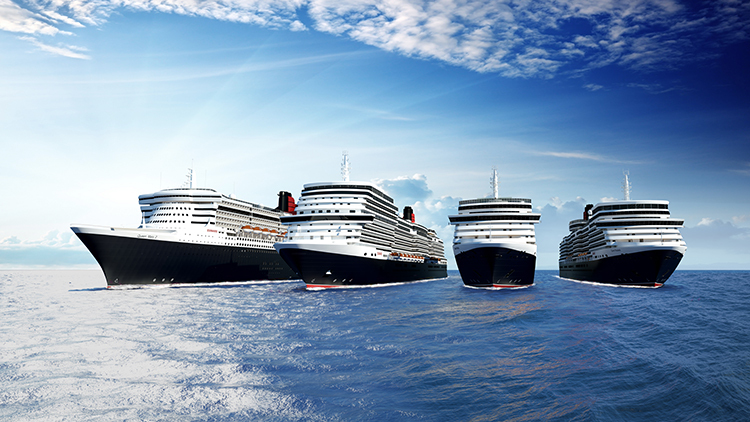 Defining true excellence at sea with over 176 years of legendary voyages, Cunard is the operator of luxury ocean liners Queen Mary 2®, Queen Victoria® and Queen Elizabeth®. Renowned for impeccable White Star Service, gourmet dining and world-class entertainment, all three Queens offer luxury on a grand scale in Britannia, Britannia Club, Princess Grill and Queens Grill accommodation. Cunard is the only line to offer regularly scheduled Transatlantic service and continues the legacy of world cruising which it began in 1922. Awarded ‘#1 Mega-Ship Ocean Cruise Line’ by Travel + Leisure’s 2017 and 2016 World’s Best Awards and ‘Best World Cruise Itineraries’ and ‘Best Trans-Atlantic Itineraries’ by Porthole Cruise Magazine’s 2016 Readers Choice Awards, Cunard is a proud member of World’s Leading Cruise Lines, a part of Carnival Corporation & plc (NYSE/LSE: CCL; NYSE: CUK), the largest cruise vacation company in the world. 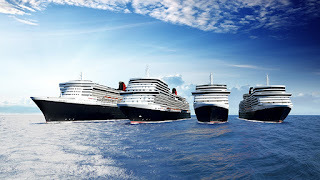 Together Cunard, Carnival Cruise Line, Fathom, Holland America Line, Princess Cruises, Seabourn, AIDA Cruises, Costa Cruises, P&O Cruises (Australia) and P&O Cruises (UK) operate 102 ships visiting over 700 ports around the world and totaling 226,000 lower berths.